A great Steamboat II home with 5 bedrooms, 2 baths, a great room living area on the main floor and a second family room on the lower level. 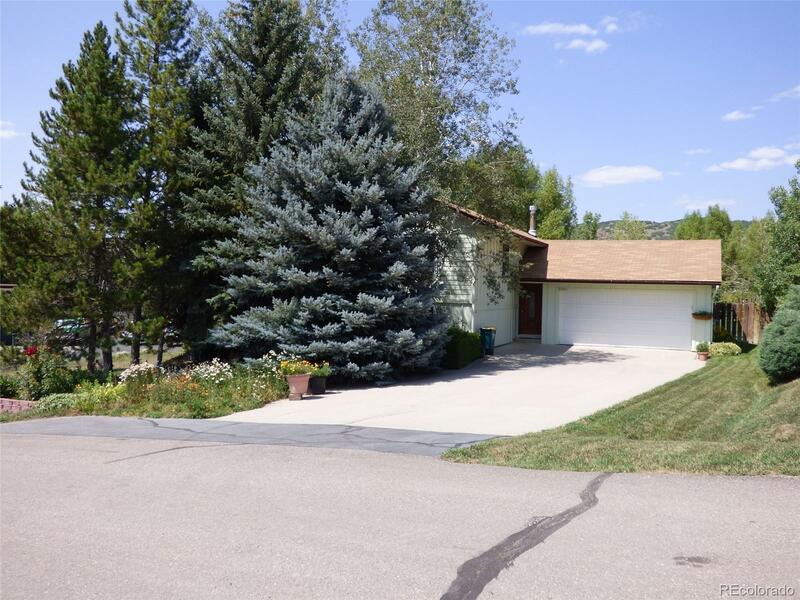 The home has been meticulously maintained with one of the best back yards in Steamboat. The house fronts on a green belt that offers unobstructed views and privacy. 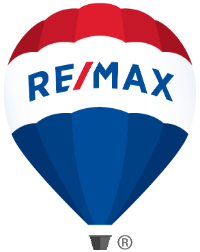 This spacious home offers great natural light and a deck overlooking the oversize back yard.